In most cases, suppliers can provide so much more value when they get a chance to sit down with you and talk in detail about the 4 key best practices of SRM. If you can give them a straight answer on all of them, you have established a supplier relationship that will give you much more than just cost savings. Suppliers naturally respond to requests for a certain, specified type of solutions or services. That’s what they make or do and that’s what they sell. But the best results often come when suppliers are involved BEFORE those specifications are formally agreed. Not only does that allow suppliers to give advice, but it can also save you valuable time. What is the business context behind your request? What kind of customers are you dealing with? What is the competitive threat? What happened last time and how do you improve on it? By providing answers to these questions and developing a shared understanding of the business logic behind your decisions – suppliers and clients can work together to find a better solution. Once you have a common understanding, the next logical step is to encourage your supplier to think for themselves. We live in a deadline-driven world, so it is often hard to find time for proactivity. Suppliers can help you consider different ideas and emerging innovations. They give you a chance to step back and look at new approaches, giving you a crucial competitive advantage in the future. The apex of collaboration between customer and supplier? An automated ordering process, based on your consumption forecast, stock, supply chain and agreed business and logistics rules. The benefit is two-fold. First, because the supplier know where the stock is coming from and how long it takes to prepare, they can optimise lead times and reduce the amount of inventory. Second, it relieves the client of the mundane, time-consuming task of ordering – releasing them to add more value themselves. 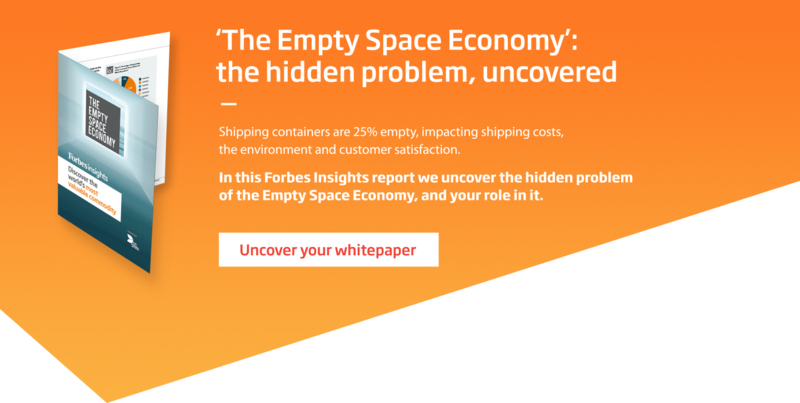 Looking for more value from your packaging supplier? Good idea, an over-emphasis on cost alone is a race to the bottom. Find out how DS Smith adds value with, for instance, Vendor Managed Inventories how we solve other logistical challenges such as void fill and overpackaging.